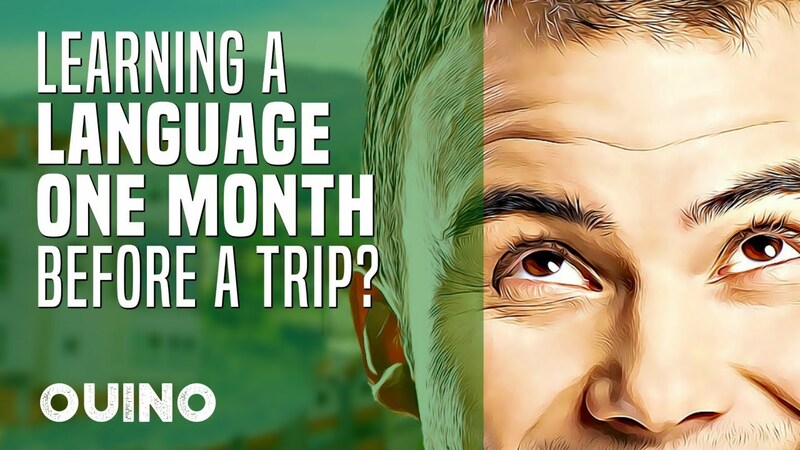 Can You Learn a Language a Month Before a Trip? You have a trip coming soon and would love to interact with locals in their native language. Speaking the local language can make your trip a lot simpler and more enjoyable. Now, the problem is that the trip is only 30 days away. You would like to learn the language before you go. Is that possible? Yes and no. You just have to be clear and realistic about your goals. Can you learn a language to fluency in one month? Probably not. But can you learn enough of the language to have very simple conversations, share some greetings, ask simple questions and just make the trip easier and more enjoyable overall? Absolutely. No matter what you hear, learning a language to fluency takes a lot of time. Sure, some methods are faster than others, but your brain needs time to assimilate the material. Research has shown that it takes roughly 480 hours of study to reach basic fluency in languages closely related to English. That means about a year and a half at one hour a day. If you only have 30 days, you would need to study 16 hours a day. Considering we are all human, with limited energy, and lots of other things to do. That’s not very realistic. Unless your life depends on learning this language, we obviously don’t recommend trying this at all. Knowing the Amount of Work to Put in. Okay, so fluency is not really an option in one month, but there’s a huge difference between fluency and not being able to say “hello”. How important is it for you to learn the language before your trip? If you need to learn the language for your job and you have an important meeting, then maybe studying several hours a day is worth it. The progress you can make with that kind of dedication can be quite impressive. On the other hand, if you are traveling for fun, you can concentrate on learning the very basics, and perhaps one or two hours a day is enough. It’s up to you to identify your goal and know the amount of work required to get there. In our experience, it really makes traveling more enjoyable when you can share at least a few words with locals. People always appreciate it when travelers make the effort of speaking their native language. It is often seen as a sign of respect. If you just want to learn the basics and decide that one hour a day is enough, that gives you a total of 30 hours of study time before the big day. That is certainly not a lot of time, so you need to be very effective. 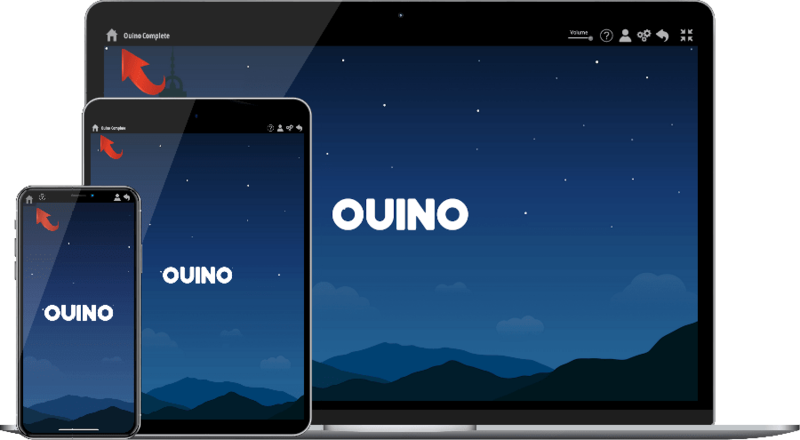 Luckily, if you have the Ouino program, you can learn a lot in 30 hours. If you don’t, there are plenty of resources on the web to help you as well. 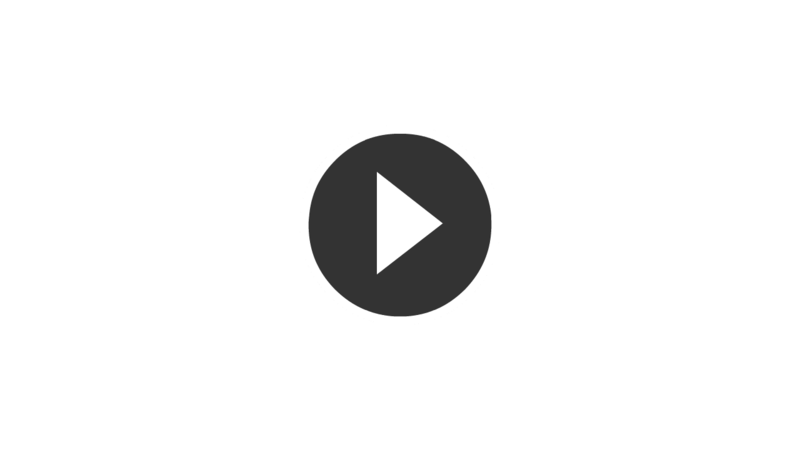 The key is to identify the situations where you will need the language the most and concentrate your time on learning key phrases and vocabulary that is specific to these situations. When you are well-prepared, it’s amazing what you can do with a few hundred words. Try to learn some greetings, essential vocabulary like “yes”, “no”, “please”, “thank you” and very important verbs like “to be” and “to have”. You may also want to learn simple phrases for different situations, like completing a simple transaction, checking in at your hotel etc. Obviously, every trip is different, but try to think about the important situations you will be in and learn the appropriate vocabulary. The feeling of expressing yourself in a foreign language is highly rewarding. Learn Little, but Very Well. It’s better to know less words, but actually be able to remember and use them, than trying to learn too much and not remember anything because you didn’t review it enough. Learning a language in a rush before a trip is a lot different than learning a language to fluency over a much longer period of time. Most of what you will learn will be words and premade sentences. You won’t have much time to understand the structure of the language, but anything you can learn will greatly enrich your experience and make the locals smile. Learning the basics for a month and experiencing the culture might very well give you the itch to truly learn the language when you get back. You can then dive into the depths of the language and start learning the building blocks you’ll need to start forming your own well-structured sentences. Good luck and bon voyage!